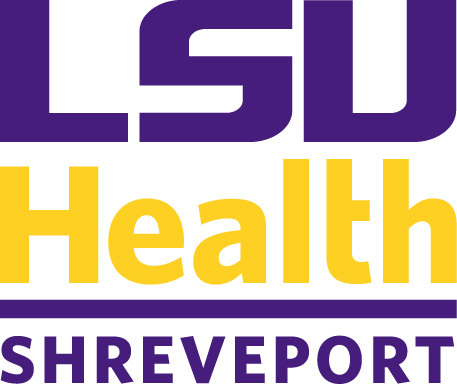 Each student is responsible for reading and understanding the terms, conditions, and regulations set forth in the current LSU Health Sciences Center at Shreveport catalog. Each student is personally responsible for observing dates relevant to registration, the adding and dropping of courses, and the withdrawal or resignation from the university. Additionally, students are required to comply with time limits set forth by their school for the attainment of their degree. Any inquiries relative to the text or faculty listings contained herein, may be directed to the Office of the Dean of the particular school of interest. This Catalog-Bulletin represents a flexible program of the current curricula, educational plans, offerings, and requirements which may be altered from time to time to carry out the purposes and objectives of the Louisiana State University and Agricultural and Mechanical College System. The provisions of this catalog do not constitute an offer of a contract, which may be accepted by students through registration and enrollment in the LSU System. The LSU System reserves the right to change any provision, offering, or requirement at any time within a student’s period of study in the LSU System. The LSU System further reserves the right to require a student to withdraw from the LSU System for cause at any time.